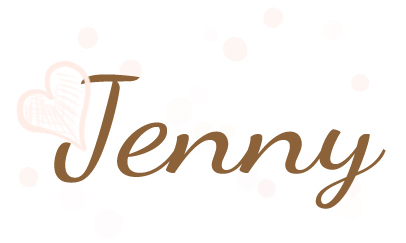 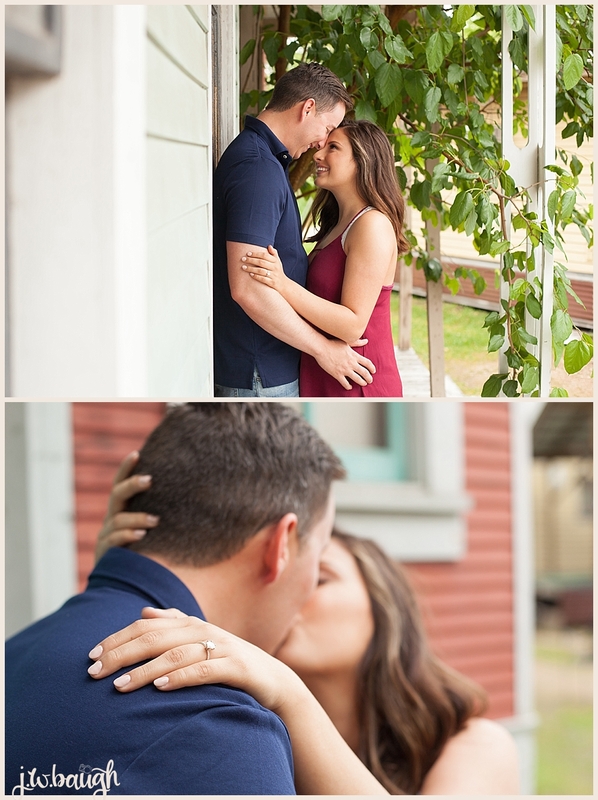 I'm so excited to share these images with you guys! 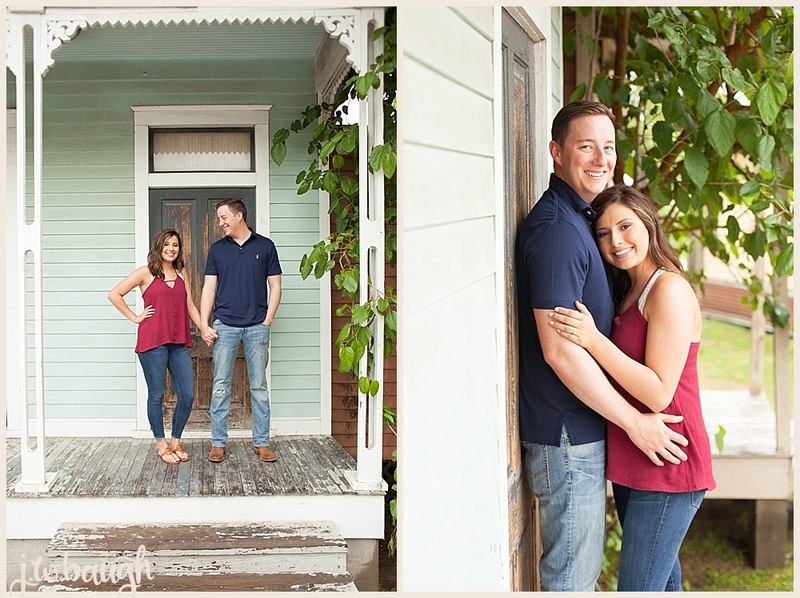 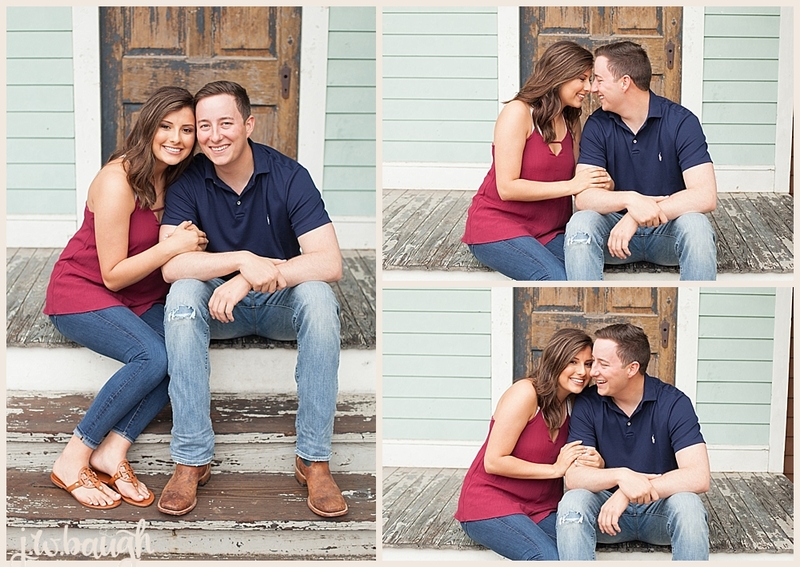 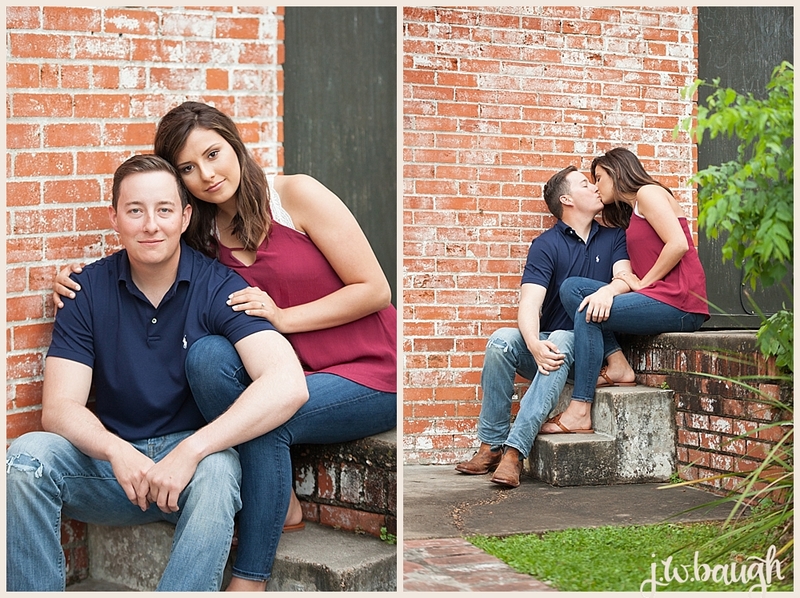 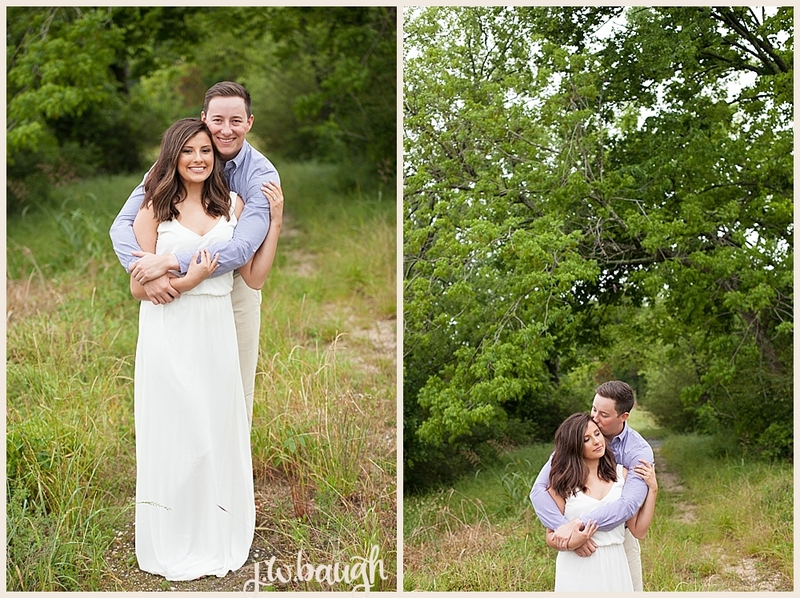 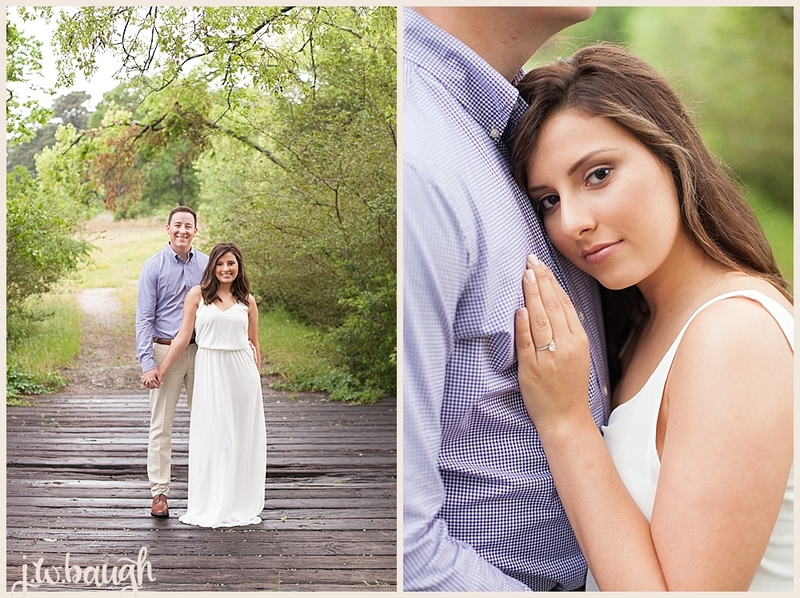 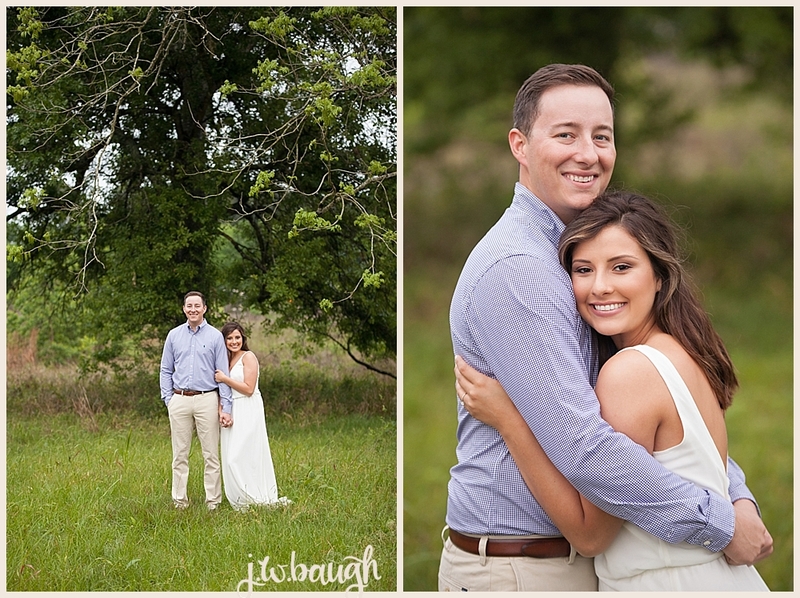 Josh and Hannah are total rockstars behind the camera! 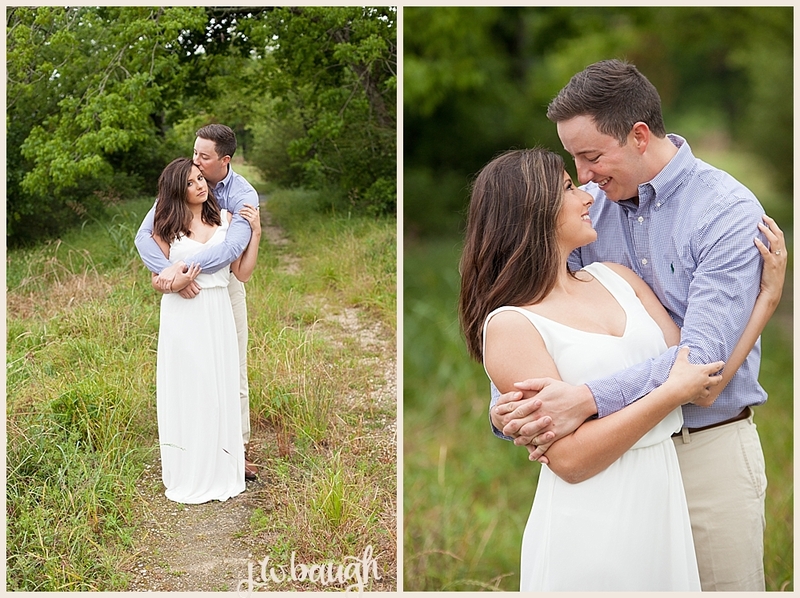 We almost rescheduled this shoot because it had been raining all day and I mean ALL day you guys. 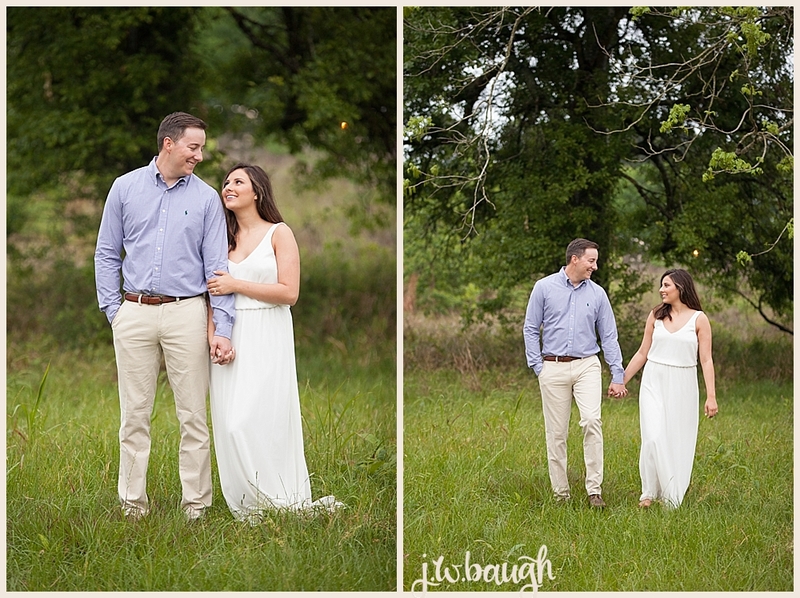 The sun peeked through the clouds just enough to provide us a beautiful evening. 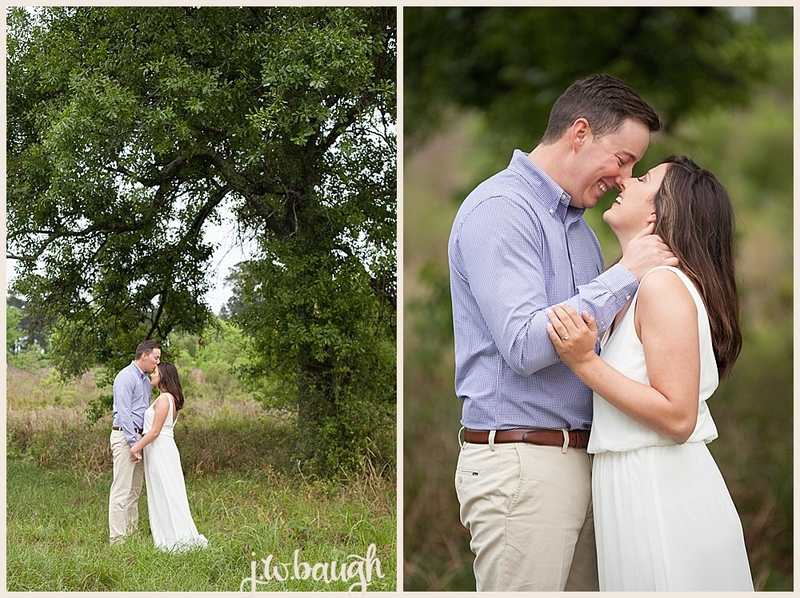 These two were troopers, trouncing through a pretty wet field, but it was totally worth it. 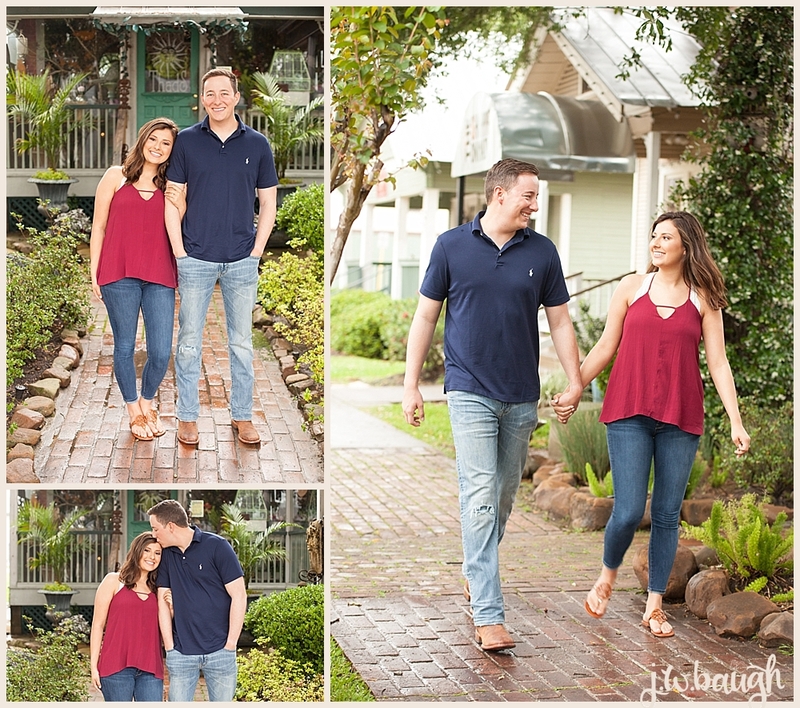 Hope you guys enjoy these images!